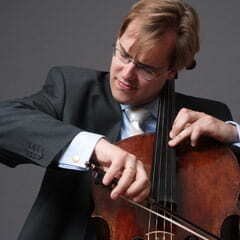 A series of six lunchtime (1:00 PM) concerts will feature a different master cellist, each performing works old and new. Robert deMaine performs Hindemith’s Solo Sonata, Op. 25, No. 3, Cassadó’s Suite, and deMaine’s Etudes-Caprices. 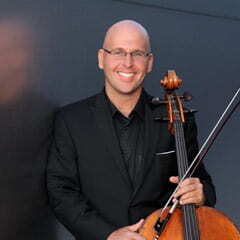 Cellist Wolfgang Emanuel Schmidt and pianist Robert Thies perform Schumann’s Fantasiestücke, Shostakovich’s Sonata, and Debussy’s Beau Soir and Minstrels. 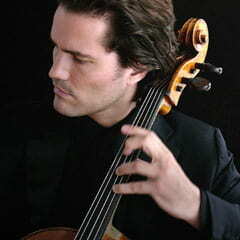 Cellist Zuill Bailey and pianist Bernadene Blaha perform Boccherini’s Sonata in C Major, Stravinsky’s Suite Italienne, Piatigorsky’s Paganini Variations, Chopin’s Nocturne in C-sharp Minor, and Foss’s Capriccio. 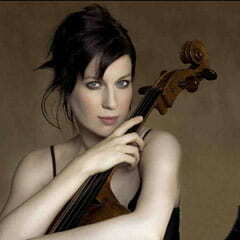 Cellist Wendy Warner and pianist Rina Dokshitsky perform Brahms’s Sonata in E Minor, Op. 38 and Popper’s Im Walde Suite, Op. 50. 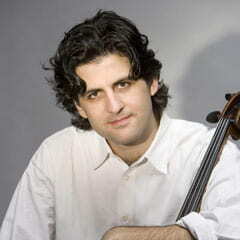 Cellist Amit Peled and pianist Noreen Polera perform works Kopytmann’s Kaddish for Cello and Piano, Tsintzadze’s Five Folk Pieces for Cello and Piano, and the West Coast Premiere of Auerbach’s La Suite del Ocells. 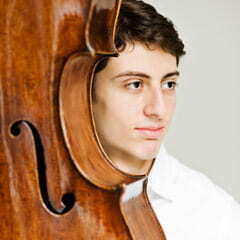 Cellist Narek Hakhnazaryan and pianist Noreen Polera perform Schumann’s Adagio and Allegro, Op. 70, Brahms’s Sonata in F Major, Op. 99, Ligeti’s Sonata for Solo Cello, Khachaturian’s Lullaby, and Paganini’s Variations on 1 String on a Theme by Rossini, “Moses”.